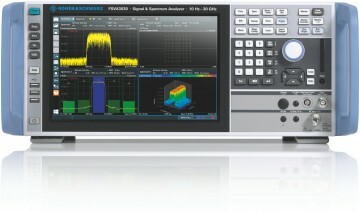 Most signal and spectrum analysis tasks do not require top of the range T&M equipment. Today’s upper mid-range instruments offer features that just a few years ago were reserved for the premium segment. Two brand new models are the proof.